Any payment made 30 days or more after the due date is at risk of being reported to the three credit bureaus as a late payment. And having your credit report peppered with them can cause your credit score to plummet. Added to that is the fact that the payment continues to show up on your report as a more damaging item for every extra 30 days it is late. Your score really starts to drop at 90 days late, but the scale actually goes all the way up to 120+ days, which can have a lasting effect on your credit. 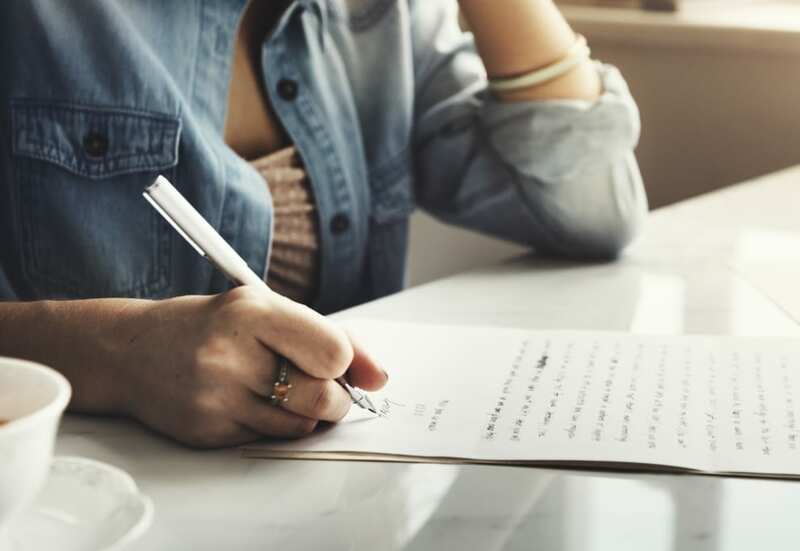 Luckily, there are several ways you can get your late payment removed from your credit report so you can improve your score and delete it from the view of future lenders and creditors. A few late payments over the course of your credit history may not seem like a big deal, but it certainly can be. One of the biggest effects you’ll feel is that all late payments remain on your credit report for seven years, even just a single 30-day late payment. If you just have just one or two and make your payment soon after they are reported, the impact on your credit score may not be hugely substantial. But if you have several late payments over the last seven years, especially if they were extremely past due, your credit score will surely suffer. Lenders also see each and every late payment when you apply for a loan or other type of financing. Your credit score is one of the factors determining your application approval and your interest rate offer. Having late payments may raise a red flag to the lender that you might not deserve the best interest rate offer. That’s why it’s so important to keep your credit report clean with on-time payments. Ready to get late payments removed from your credit report? Luckily, you don’t have to sit around for seven years and idly wait for your late payments to drop off on their own. There are several actions you can take that have a strong chance of getting your late payments removed. Start off with one and move onto another until you have successfully repaired your credit report and credit score. 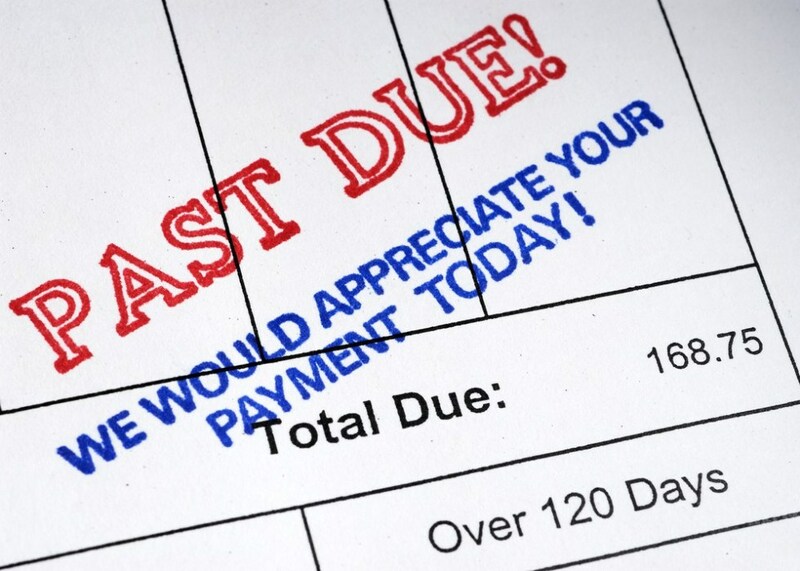 Perhaps the most effective way to get rid of a late payment is simply to ask. This tactic works best if you generally have a positive payment history with a particular creditor and just had a few blips in your payments. To request a goodwill adjustment, write a formal letter directly to the creditor. While you can try this move over the phone, most customer service representatives don’t have the authority to grant a late payment deletion, so you would need to find a higher level manager to have a real shot at it. In your goodwill letter, include basic information like your name, contact information, account number, and dates of your late payments. Then, it’s time to get personal. Explain that you’ve been a dedicated customer for so many years and that making a late payment is extremely rare for you (assuming it is). It’s also helpful to identify specific reasons for your tardiness in paying. Did you have an unexpected car expense that month? Or did you miss a lot of work due to an illness? Whatever happened, this is your chance to explain yourself. While it’s great to follow a template for inspiration, make sure you also put your own spin on the letter. Keep it short and simple, while also sounding polite. Once you’ve written the letter, send it to the creditor’s address listed on your billing statement or credit report. To ensure it has been received, send the letter via certified mail. It’s reasonable to follow up with another letter or a phone call if you don’t hear back within ten business days. Another way to successfully negotiate a late payment deletion is by agreeing to automatic monthly payments on your account. This obviously only works if you have an ongoing bill or balance with your creditor, rather than a one-time payment. However, many people have reported a positive outcome using this method, so it’s a good one to try. Here’s how you do it. Contact your creditor and offer to sign up for automatic payments attached to your bank account in return for having a late payment removed from your credit report. This move works out for both of you because it keeps you on time with your bill due dates and serves as a gesture of goodwill to the creditor that you’re serious about paying what you owe. Obviously, you need to be diligent about keeping enough funds in your designated account in advance of the billing date. Otherwise, you risk incurring fees from either your bank’s overdraft protection program or from your creditor for having insufficient funds — or both! Avoid such a costly error by keeping a padded buffer in your bank account to cover the cost of your payment. The final step of this method is to get the agreement in writing before doing anything. If you don’t, you might inadvertently commit yourself to automated monthly payments but not get the benefit on your end of having the late payment removed. Hopefully, your creditor is honest and sticks to its word, but it’s always better to be safe and get everything in writing. If you’ve been monitoring your credit, then hopefully you’ve checked your credit report for the accuracy of its information. Still, it’s a smart thing to do no matter where you are in the credit repair process. Start off by visiting AnnualCreditReport.com. From there, you can access free copies of each of your three credit reports every single year. Remember that each report likely varies to some degree, so it’s important to look at all of them for inaccuracies. If you can find any piece of information associated with the late payment that is incorrect, you can file a dispute and potentially have it removed. Compare your credit report with your own records and check the date, amount, and other relevant information. If any of the information doesn’t match up, you may file a dispute with the credit bureau (or all three of them if the incorrect information is listed on each report). Each bureau is then legally required to open an investigation and must respond to you within 30 days. When you send the dispute letter, be sure to include any documents that support your dispute your claim. Include copies of any of the following: letters of correspondence with your creditors, identity theft or fraud reports, bank or credit card statements, and returned checks. Once an investigation is underway, it’s up to the creditor to provide proof that the entry it submitted is accurate. If they are unable to verify any detail, or simply don’t bother, then the late payment must be deleted. This process might take a little longer because you have to wait on two companies, the credit bureau, and the creditor. But if you truly have an inaccurate late payment on your credit report, you deserve to have it removed — and the bureau is legally required to do so. A final way to get a late payment removed from your credit report (or any negative item, for that matter), is to hire a top-rated credit repair company. Start by signing up for a free phone consultation to see what kind of help they can offer for your particular situation. Make sure you have copies of your three credit reports on hand so you can give them the exact details. Chances are, they’ll identify items that are easy to remove and set you up with a case facilitator. 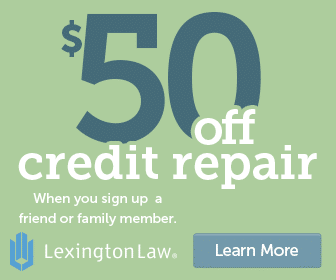 When you choose a reputable credit repair service like Lexington Law, you’ll work directly with a qualified paralegal who actually does the majority of your casework. There are a lot of perks that come along with hiring a professional credit repair company. A huge one is that they get the job done quickly, which can be particularly helpful if you’re repairing your credit in preparation for a major loan application like a house or car. You’ll also likely see better results with a credit repair company compared to going at it alone. That’s because they are trained legal professionals who work with bureaucratic credit reporting agencies and creditors every single day. They don’t risk being taken advantage of by anyone and know exactly what to say and what not to say. So if you have several late payments or just a few with other negative items listed on your credit repair, it’s definitely worth getting a professional opinion. The money you spend on the service could translate into a huge amount saved in lower interest rates and better loan types throughout the rest of your life.